This podcast includes a guest mix by Chris Lake. Chris Lake signed Max’s first major record to his label (Rising Trax) and has been a big part of his career ever since. So check it out should be a good one! 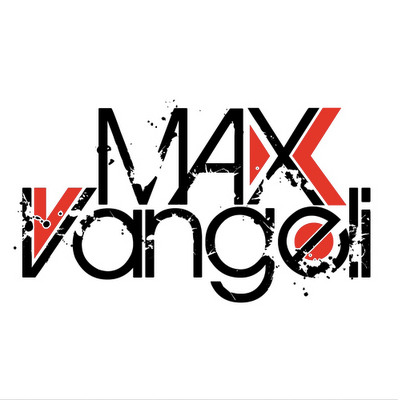 The new Hit by Max Vangeli with the amazing Vocalist Max C has been released today, and I have to say the Tristan Garner Remix is a fantastic BOMB! You gotta love it, grab your copy an ENJOY! STEVE ANGELLO = Kaskade copies AN21 & VANGELI?? It seems that Steve Angello believes Kaskade pretty much copied AN21 & Max Vangeli remix (Ellie Goulding – Starry Eyed (Max Vangeli & AN21 Remix)) to make his new track; Kaskade ft. Haley – Dynasty. Now our goal at J’adore is not to gossip about some potential tensions between artists but from a technical point of view, I would like to know what you guys think? In my opinion Kaskade definitely got inspired from that remix, however I don’t think its close enough to say its a straight copy! What do you think? PS; I prefer AN21 & Max’s version 10 times better than Kaskade track, but that is just taste. Funny video I found on Max Vangeli’s youtube channel, LOLL obviously they are 100% sober!